Sales Training Books | Rainmaker: Building Industry | Sales Effectiveness, Inc. | SALES EFFECTIVENESS, INC. 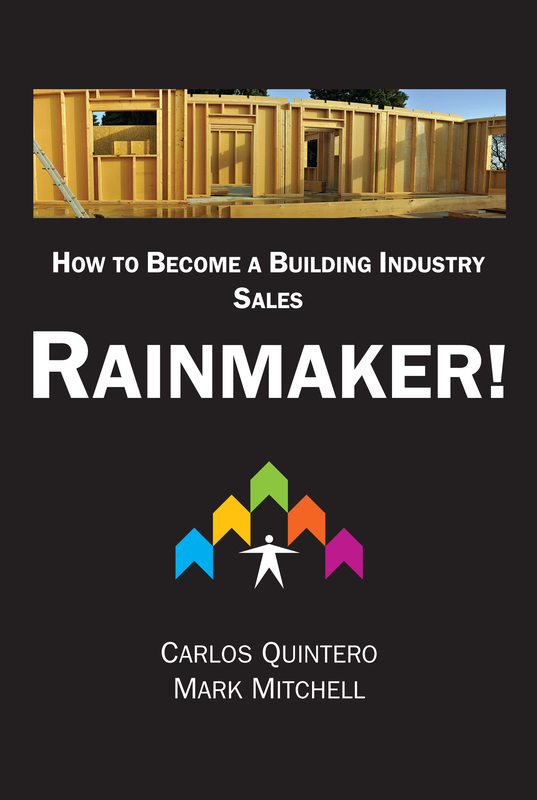 Sales Training Books | Rainmaker: Building Industry | Sales Effectiveness, Inc.
Carlos Quintero and Mark Mitchell have spent years researching and consulting with thousands of building industry sales leaders and sales professionals. Their new book How to Become a Building Industry RAINMAKER! discloses the top practices of superior producers – the people who genuinely make a difference to their customers and have the results to prove it. This easy-to-read book reveals that these practices can be learned by anyone who is willing to put in the effort. Told in an engaging story format, readers follow ‘average’ salesperson Ryan as he seeks to transform – to become a top producer with the help of a coach and his sales peers. Endorsers are calling the book ‘a game changer,’ ‘brilliant’, ‘a hands-on secret-sauce recipe for success.’ RAINMAKER will challenge you as a salesperson to higher levels of performance. It will provide tips, tools, and action steps you can take right away to enhance your performance. And, if you are a dedicated sales coach, it will give you the blueprint to ‘raise the bar’ for yourself and your sales team. 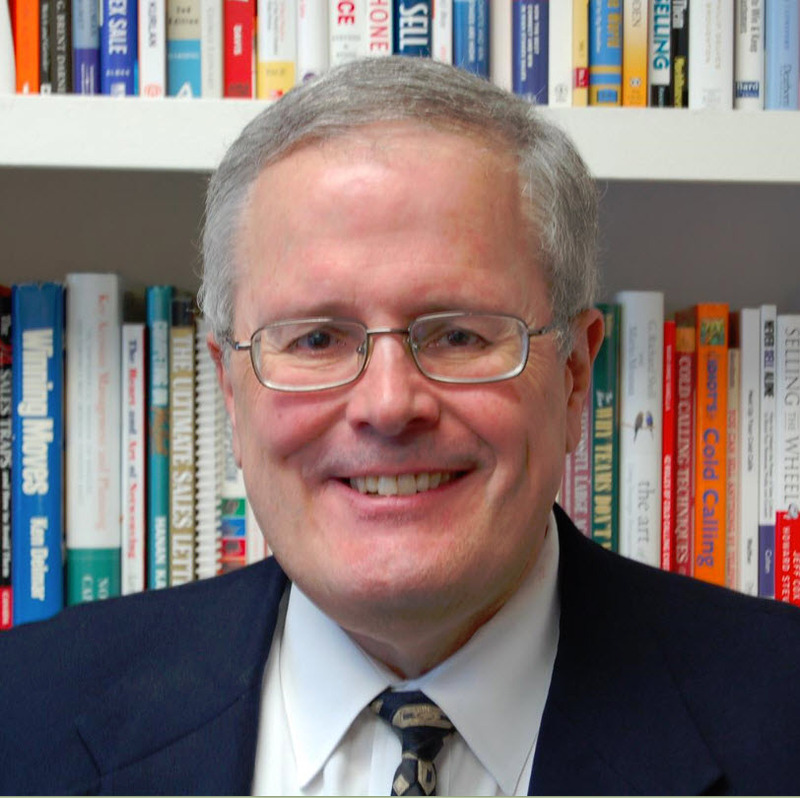 This book can change your life as a sales pro in the building industry. BONUS CONTENT INCLUDED: a full set of robust tools you can use immediately to significantly raise your level of sales performance. COST: $24.95 plus shipping and handling. Sales tax added in GA. For orders of more than 5 books, please call 770-552-6612. 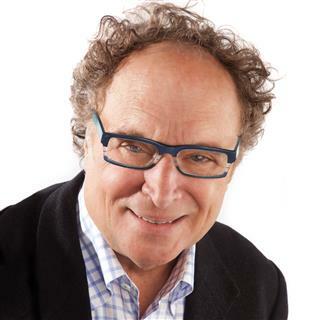 Carlos Quintero and Mark Mitchell are sales excellence consulting and performance improvement experts who are passionate about the sales profession and the role sales leadership plays in any company’s success. They continuously study the best practices of top sales leaders and help companies put them into practice. Their customers know them as energetic advisors with a wealth of knowledge and experience in implementing new ideas.